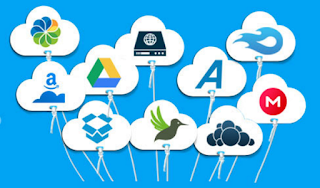 Following on from my post the other day about AmazonDrive I have been using MultCloud to help me transfer from OneDrive to AmazonDrive. I started off doing it the hard way. Setting my NAS to sync to AmazonDrive and in conjunction using a different Internet connection to manually upload photos. One of those methods is slow due to the amount of data involved and the other is time consuming doing a few folders at a time. I hunted around for a cloud storage aggregator service. There are a few, like Mover.io and Otixio that are often mentioned in reviews but for some reason MultCloud is less commonly mentioned. From my experience it should be number one on people's lists. Hence this review. The advantage of using an online service is that it is not constrained by the speed of my own Internet connection. The files transfer via the aggregators servers. From my perspective, direct from one storage location to another. I can log off or shutdown and the transfer carries on behind the scenes, day and night. 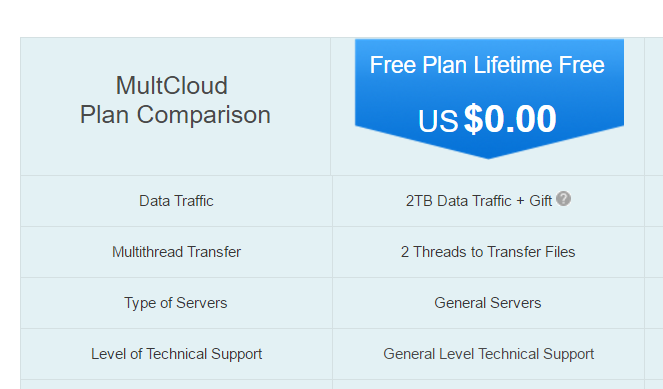 MultCloud's free tier offers up to 2TB of data transfer. I thought the two terabytes was a typing mistake. I had to check several times and found it repeated in their documentation. Good for them. I'm using it now and I can say it works very well. Configuring the cloud end points and adding transfer tasks was easy. It even supported creating the target folder as it went. I now just sit back and wait. The free service uses only 2 threads and is in no particular hurry but it is still more than twice as fast as I could do it any other way. In addition it is far simpler, just sitting there in the cloud while I get on with other things. I think a lot of cloud companies might be missing a trick. I'd be prepared to pay a small one off fee for a week or months' use but I don't want to get stuck paying recurring fees for a service I only need once every few years. I'm happy, the job is getting done at no cost to me. 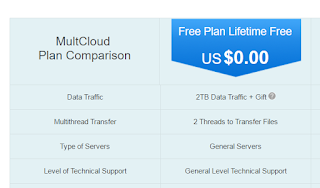 Thank you MultCloud.